On landing at Jeju Airport, one engine sustained heavy damage. The landing was safely completed and no one was hurt. 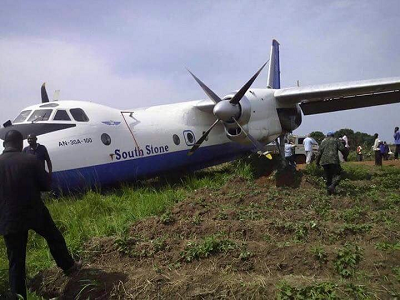 On landing at Yambio Airport, the AN-30 overran the end of the runway coming to a stop in a field. 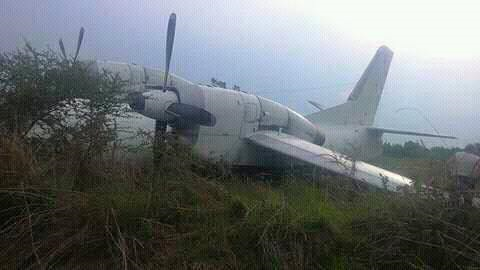 One passenger was hurt. 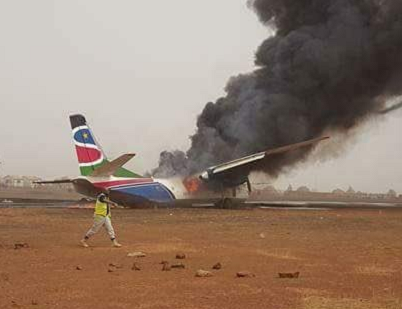 Shortly after take-off the HS-748 turbopro aircraft impacted ground near Malakal Airport, South Sudan. It is understood that all on board survived the accident. 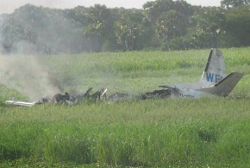 The cargo aircraft crashed short of the runway at Panyagor, in Jonglei State, breaking apart on impact.